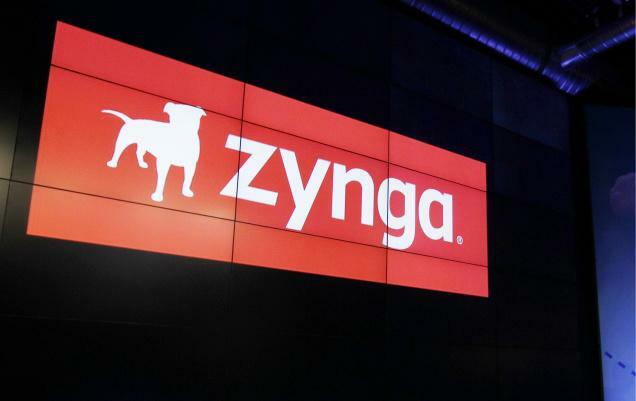 Things don’t seem to be getting any better for embattled Zynga. According to AllThingsD, the social gaming company is laying off 18 percent of its workforce, which accounts for 520 employees. Along with the layoffs, the company’s offices in New York, Los Angeles, and Dallas will be closed. 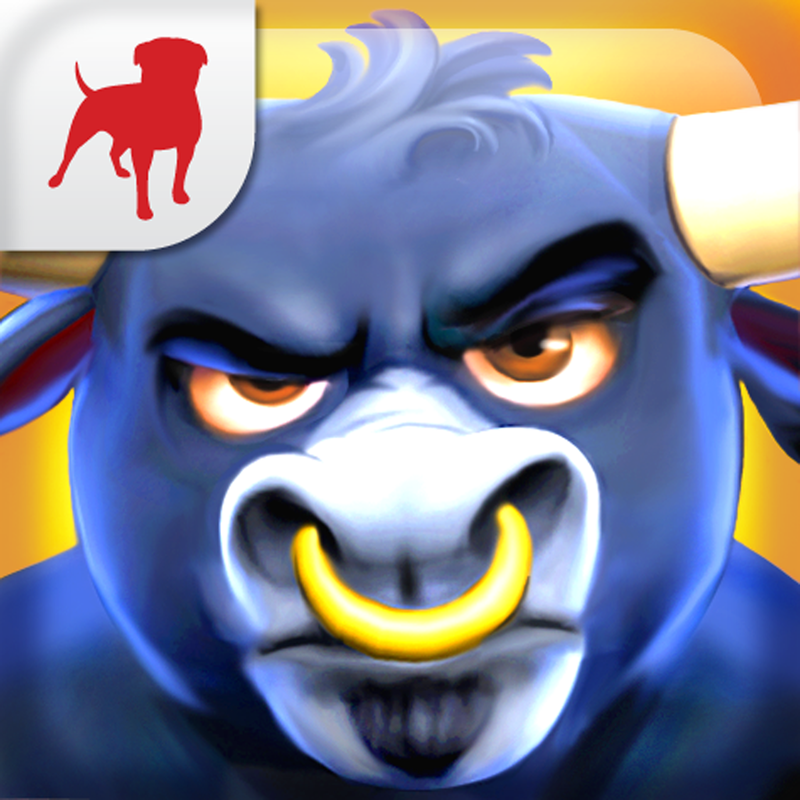 Sources told the site that the moves will save Zynga up to $80 million during a refocus on mobile games. Sources said the reason for the more substantive cuts now, after earlier ones in the fall, is because the decline of its Web business has been more drastic than anticipated, said sources, while the rise of its mobile business slower than needed. That’s been especially true on the Facebook platform, which was once one of Zynga’s key, money-making partners. It’s resulted in a perfect storm of trouble for Zynga, which has struggled with its business since its public offering, as investors have scrutinized the longevity of hits-based online gaming business. Despite the continued strength of some of its flagship properties, such as FarmVille, the life cycle of most casual games has been short. 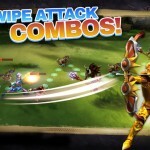 And there are signs that Zynga is ramping up the number of mobile titles, especially on iOS devices. 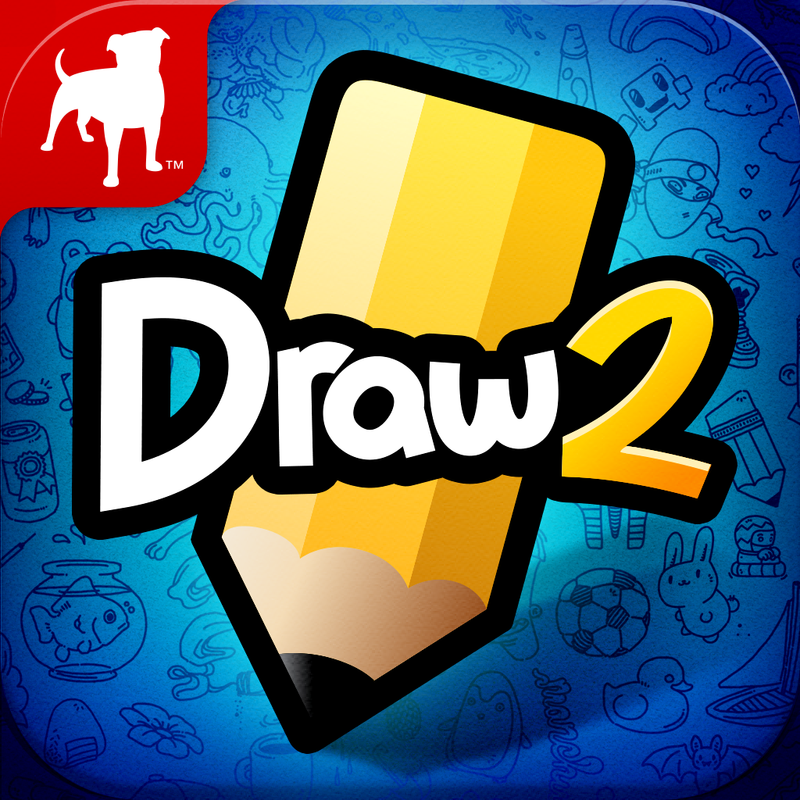 After introducing Draw Something 2 worldwide in late April, the company’s Running with Friends hit the App Store almost a month ago. 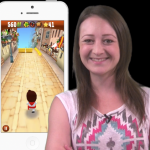 Even though the endless runner isn’t exactly an original concept, the addition of some social elements helped it earn our AppAdvice Game of the Week award.